When I was 12 years old my mother took me to our family doctor for a check up. I remember him looking at me and saying “One of your shoulders slopes down more than the other. Isn’t that interesting!” What’s interesting to me is that the word scoliosis never came up in the conversation and that there wasn’t any further investigation of my sloping shoulder. As a 12-year old I had never heard of scoliosis, so I thought my sloping shoulder was just an oddity I would live with. In the branch of Yoga called Pranayama (Prana = breath, life; Yama = discipline) there is a technique called Nadi Shodhan Pranayama. I learned this technique from my yoga mentors in Bombay and in an ashram in Rajnandagaon in Central India. It’s the best way I know to quiet my mind when I feel agitated. I have taught the technique to many students and patients over the years as a way to address obsessive thoughts, anxiety, and 'blah' feelings. Sitting: Is It Hurting You? Sitting: is it bad for you? 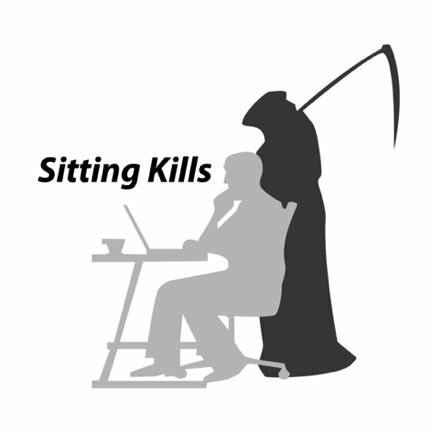 Read more about Sitting: Is It Hurting You? Expect more from their body and life. Use the word “life-transforming” somewhere in their evaluation forms. Even with this high bar, a student sometimes surprises us with the extent or speed of their progress over the course. Abigayil Tamara is one such student - here is her story. I looked into the Gokhale Method after someone in a grocery store told me how much it had helped his mother. 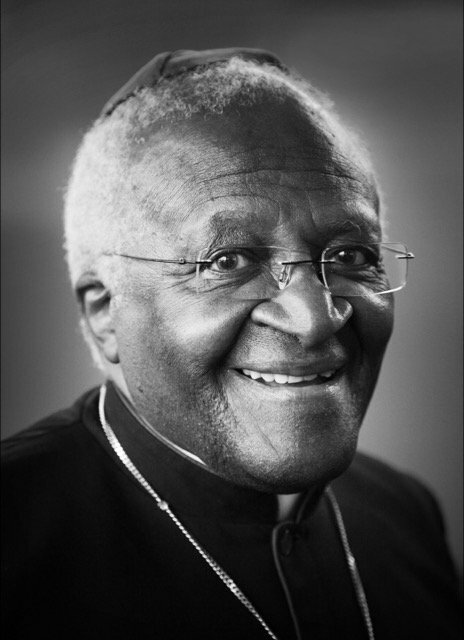 Several years ago, I had the good fortune to teach Archbishop Desmond Tutu, South African social rights activist and winner of the Nobel Peace Prize in 1984. He was recommended to my care by a common friend. His wife Leah had faced some lower back challenges, as had he. We exchanged emails and arranged a meeting during his visit to San Francisco in 2009. Stanford now lists the Gokhale Method Foundations course as an option for which Stanford staff can use their STAP (Staff Training Assistance Program) funds. I am thrilled that the educational institution closest to home (I live on campus) is the first to make my offering more available to their staff.